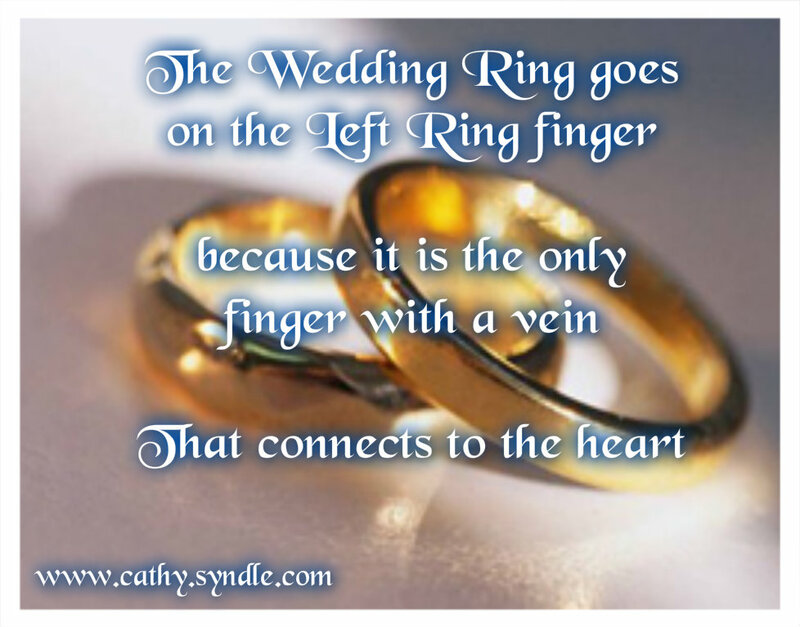 Are you looking for a wedding quote, whether it be for wedding toast or ceremony? 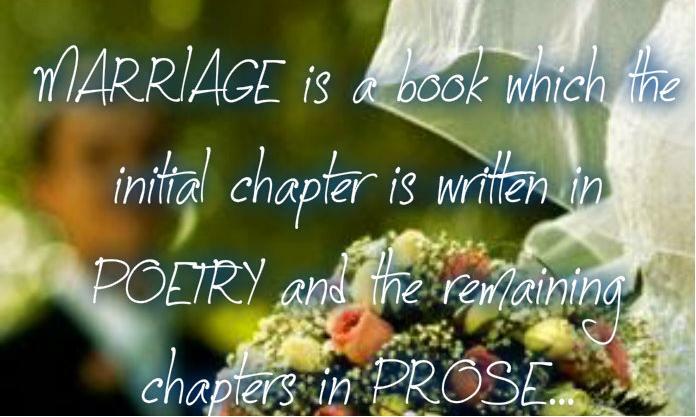 If you are, know that you have come to the right page as you can find lots of beautiful and funny collection of quotes for an anniversary or weddings. 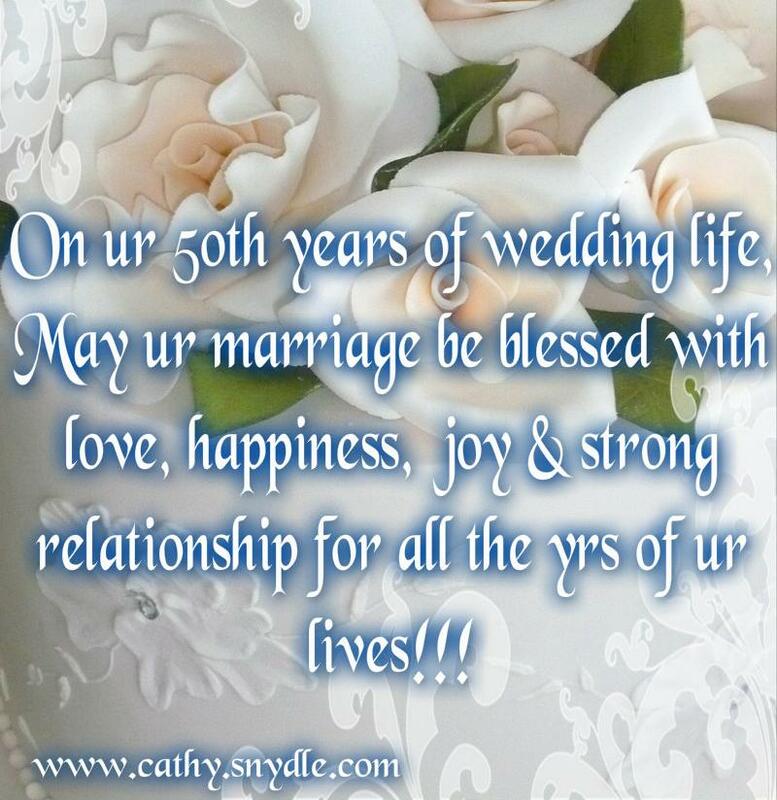 The following are collection of quotes and sayings that you can use for your wedding or anniversary. If you wish to greet someone but have no idea what to say, maybe the wedding sayings and quotes below can help you. 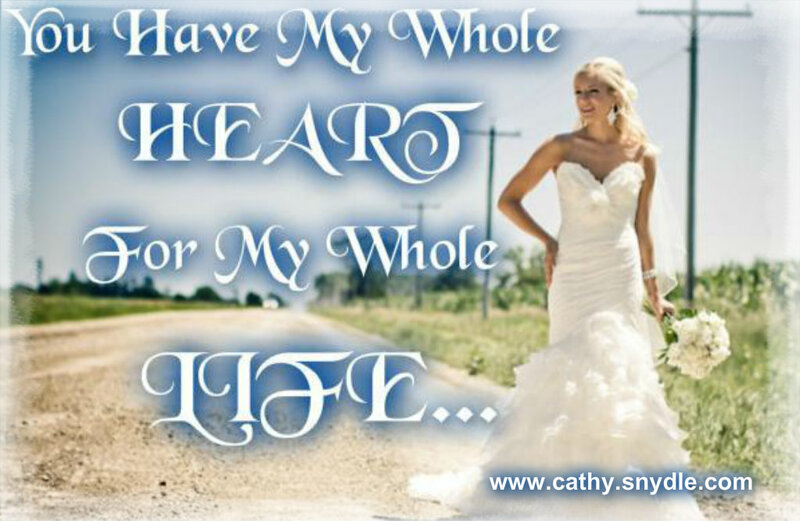 Short wedding quotes are perfect for greeting friends or relatives on their special day. Greeting your friends on their special day shows how much you care. 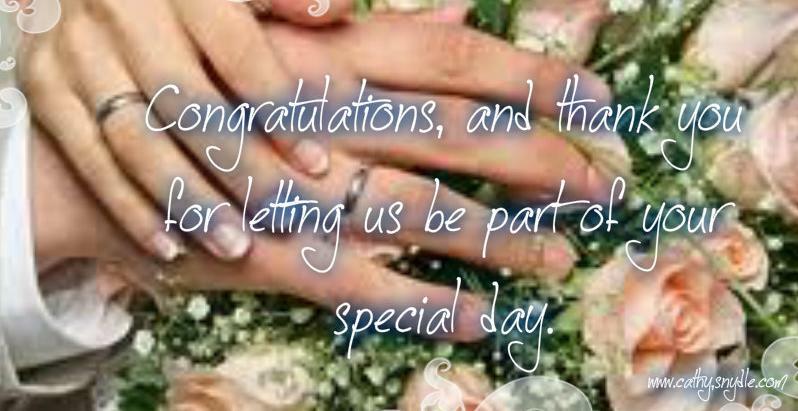 With wedding congratulation quotes below, you don’t have to be eloquent to extend your congratulations. Congratulation to your wedding, I wish you happiness, success and lots of children. God Bless your marriage! Congratulations to your wedding. I have always said you are a dream couple and should take this special step together. You finally got married. I wish you all the best for your common future and lots of sons and daughters so you won`t get bored. You two are blessed. May the blessings continue for you both. Congratulations on your wedding. Searching for cute or funny wedding quotes? Well, if you do, the following quotes are just what you need. 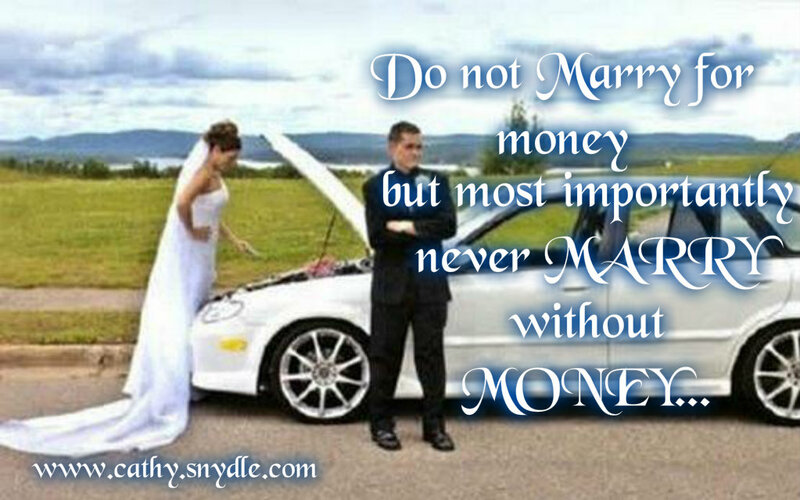 Below are famous wedding quotes that you can share to friends and loved ones. “Hatred paralyzes life; love releases it. Hatred confuses life; love harmonizes it. Hatred darkens life; love illumines it.”-Dr. Martin Luther King Jr.
Bible wedding quotes are great for wedding invitations. Check out popular bible quotes that you can use for your invitations. 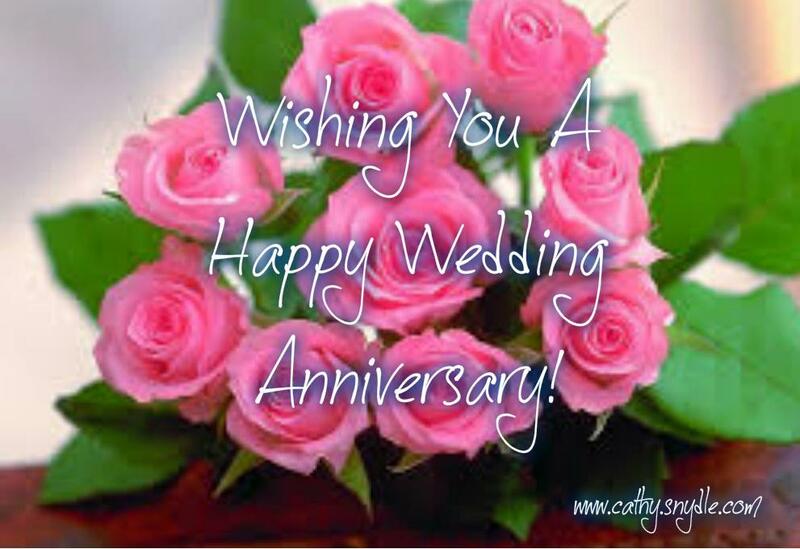 Sending out wedding wishes to family and friends are always fun and necessary as most of the time it is difficult to greet people on their wedding day. if you are running out of things to say, maybe one or two of the wedding wishes in this page can help you. Wishing you all the health, and happiness in the world, on your wedding. Wishing the both of you a bountiful life, with lots of spiritual nourishment and love! 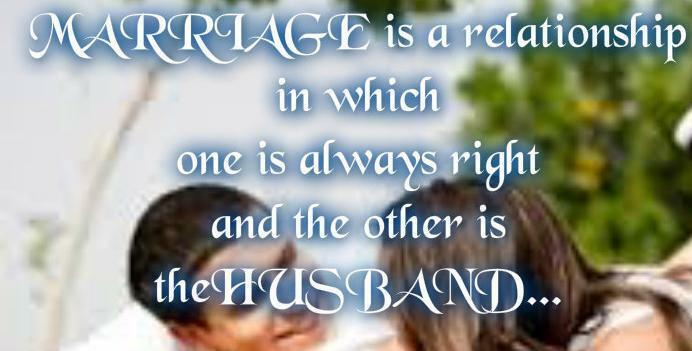 Marriage is the meeting of two hearts to share love and pain, and still be one. May God be with you and bless you. May you see your children’s children. May you be poor in misfortune, rich in blessings. May you know nothing but joy. From this day forward. 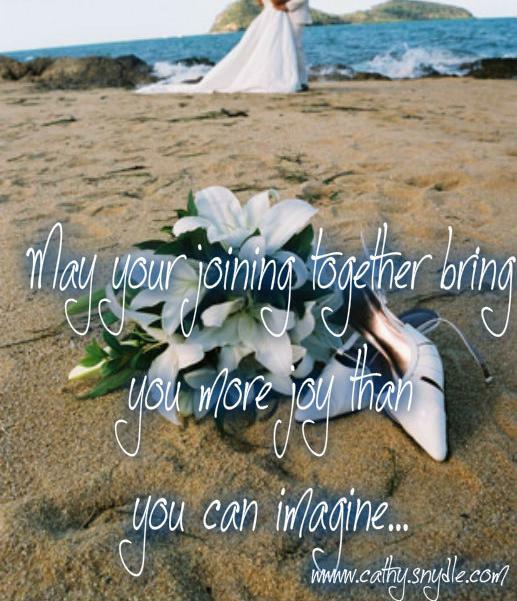 Wishing you the joy and happiness that marriage brings, remember to kiss every night before bed. Remember the love you feel today. Look back on it daily and measure how much it’s grown. 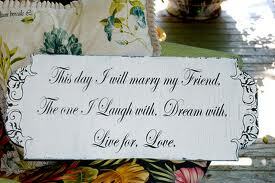 Wedding messages are send to couple on their special day. It is a tradition that almost everyone practiced since wedding messages or wedding quotes for card usually include warm greetings and best wishes for the wedding. Here you will find messages, sayings, and greetings you can write onto a card or send via sms. I could not believe that you two are getting married. The more I think about it the more I believe you two are going to make a fantastic couple. I wish you all the best for your wedding. May all your dreams and wishes come true on your wedding day; I look forward to meeting your future kids. 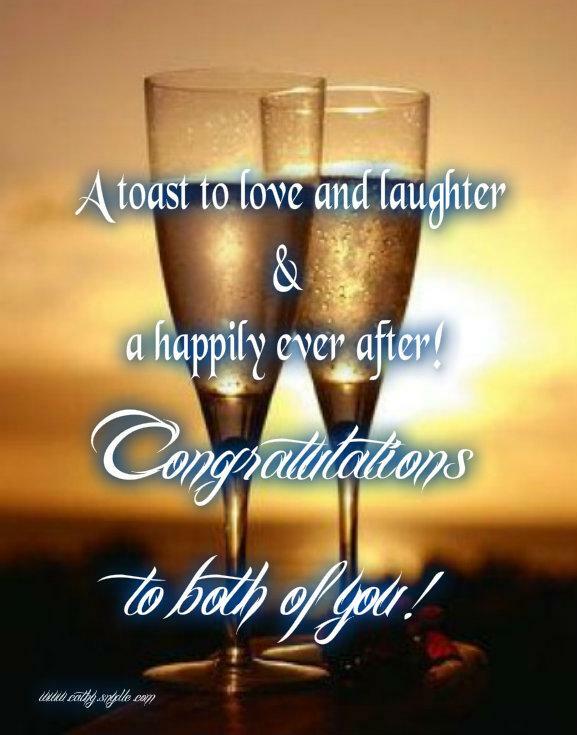 All the best for your new life, may you and your husband have a good and blessed marriage.